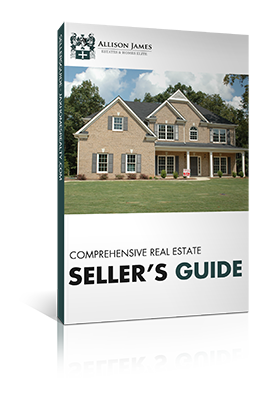 Click to request our free complete real estate guides! 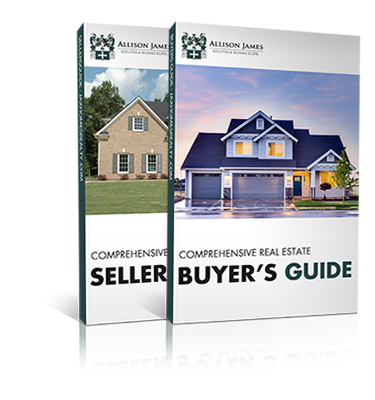 You’ll receive top down view of nearly everything you need to consider as a real estate buyer or seller in any market. 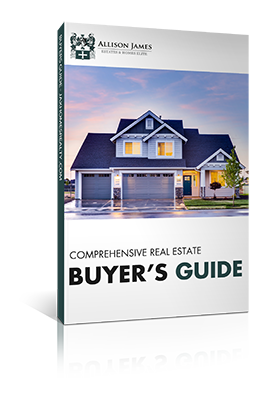 Get more informed by requesting our guides below!